bus drive to the pier to board the M/V Galapagos Legend. underground. It’s a great place spot to spot Vermilion Flycatcher as we walk inside an endemic Scalesia forest. half of partially uneven terrain is comprised of volcanic basaltic rock lounging the shoreline. Night Heron and astounding array of marine wildlife including lobster, starfish and marine iguanas grazing on algae beds alongside Sally Light-foot Crabs. 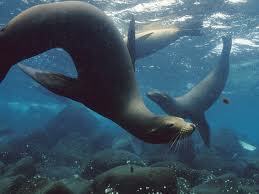 Colonies of endemic fur seals swimming in cool water pools formed by volcanic rocks are also a highlight. 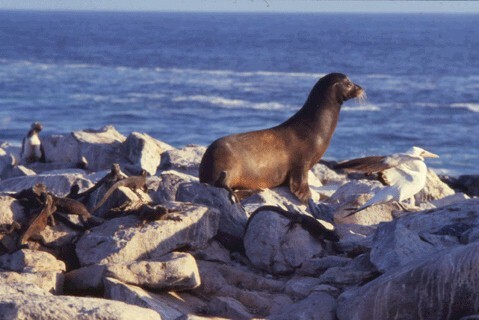 lions: fur and Galapagos sea lions. surf and full of marine life. English), lava cactus, and Scalesia bushes. Behind the beach we have dunes covered by mangroves. 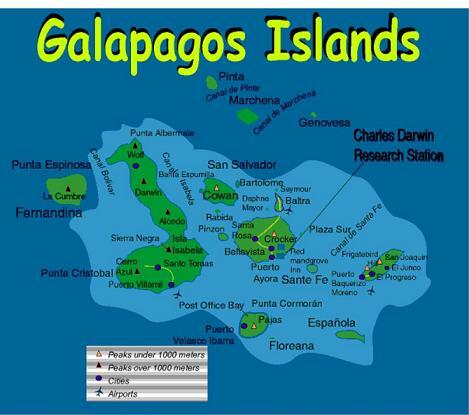 mockingbirds, Darwin’s finches, Yellow Warblers and Galapagos Doves. Santa Cruz, North Seymour is the most accessible for day trips out of Santa Cruz’s main port, Puerto Ayora. An approximately two hour walk amidst large nesting colonies of blue-footed boobies, magnificent and great frigatebirds, and swallow-tailed gulls for an in depth encounter with sea bird breeding cycles and as well as sea lions. 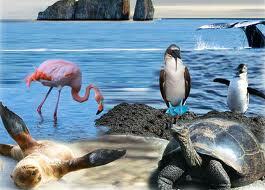 You will also encounter sea lions, land iguanas, and on a lucky day, you might even come across a Galapagos Snake.